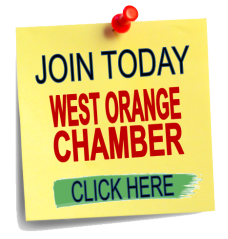 Join the West Orange Chamber of Commerce for the May Mixer event! Enjoy the evening at the Cambria Hotel, 12 Rooney Circle, where you can meet, mingle and network! 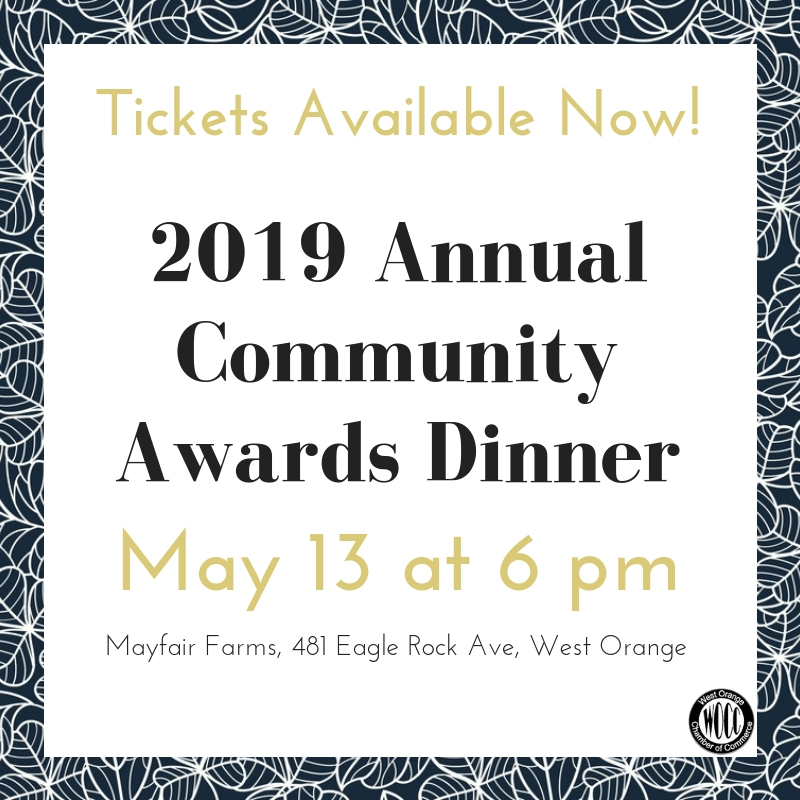 This is a casual event meant to build community and connections with other business owners, chamber members and guests. Don't forget your business cards! At mixers earlier this year, more than 50 people from around the region, from various industries, attended the WOCC mixer. 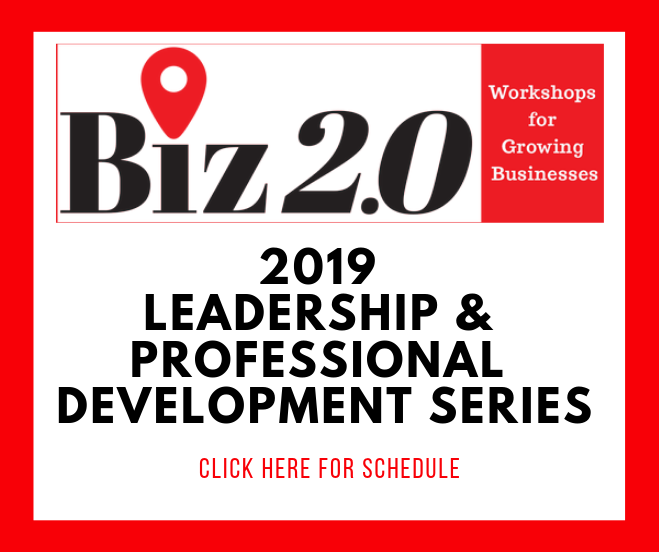 This event is valuable for you and your business! Light snacks and beverages will be provided. A cash bar is also available in the lobby. This event is free to all active chamber members as part of your annual membership. Guests are welcome to attend for only $20.